As a young professional having completed completed her high school education at St. Joseph French High School where the medium of instruction is French by ranking first and pursuing a degree at Middle East Technical University and a masters degree at Imperial College Business School where the medium of instruction is English, I have achieved remarkable academic distinctions throughout my academic life. I appreciate each of them since they motivated me by expanding my endless interest to learn more. One of them was my accceptance to Sorbonne University (http://www.sorbonne-university.com/ ) in Paris, France in 2009 - the same year I got in to METU (Middle East Technical University). 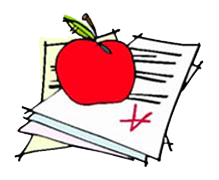 In the same year, I also excelled in the academic placement test that measures proficiency in quantitative and qualitative subjects in French language, being administered by Galatasaray University. 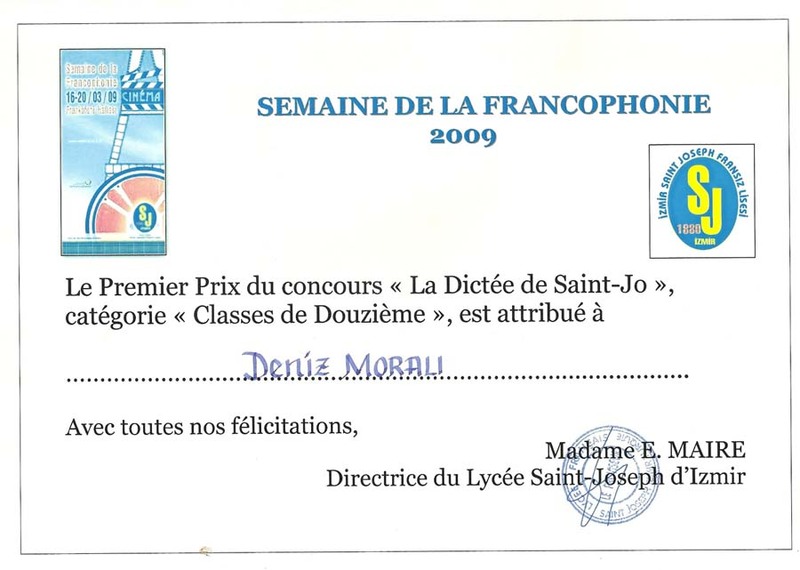 I ranked in top third place among all of the Francophone students nationwide. The reason I was honoured by those was not only my academic achievement proven by ranking 1st at graduation from St. Joseph French High School, but also various community involvement activities. Fortunately, I have performed the same distinctive academic success in central university placement test in my country and scored in the top 0,1% as nationwide. 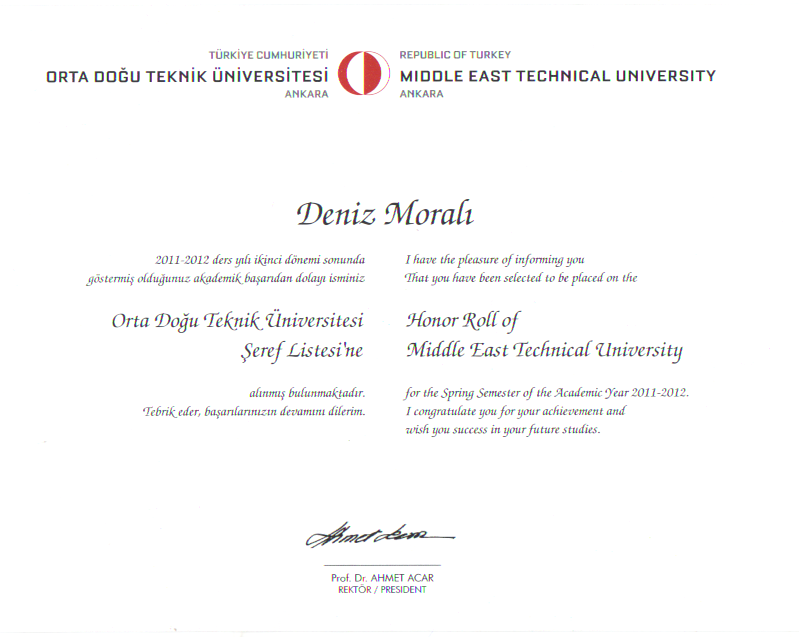 Then, my university METU has honoured me with an appreciation certificate thanks to my nationwide success. 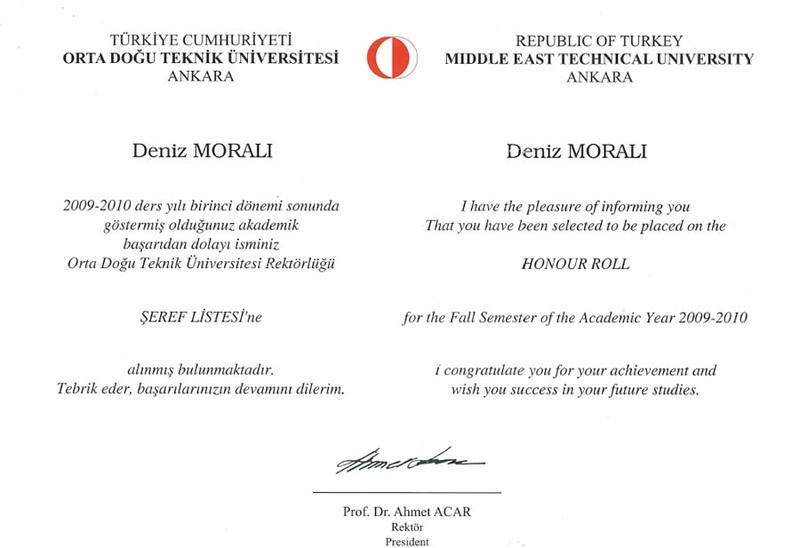 In the fall term of 2009/10 Academic Year and spring term of 2011/12 Academic Year, I was in Honor Roll at my university.In addition to these academic achievements, I have supported my academic background with invaluable work and internship experiences so far. Moreover, community engagements not only in my country but also in international environments have become a part of my academic life, as well. 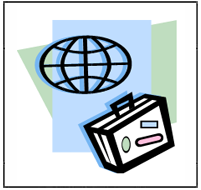 I have prepared lots of projects and papers and participated into numerous national and international seminars - which I still do- which have helped me keep improving myself continuously.